Text: Why Do We Mourn Departing Friends? Text: How Long Shall Death, The Tyrant, Reign? Text: Abashed Be All The Boast Of Age! 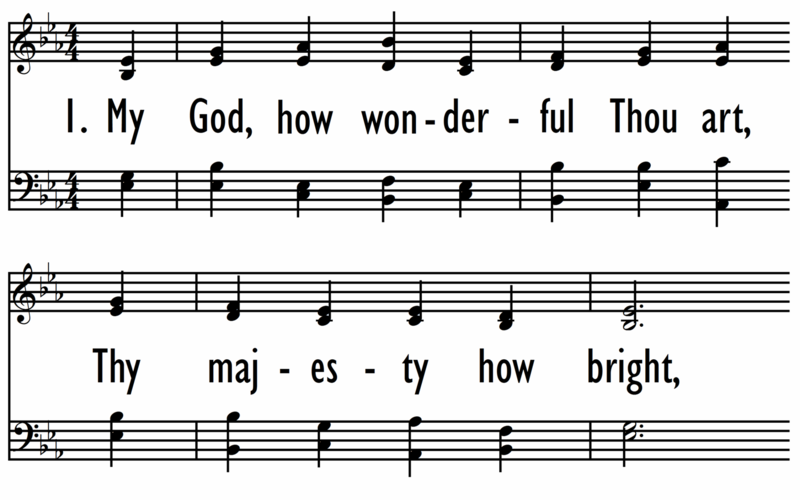 Tune Title: DUNDEE First Line: According to thy gracious Word Meter: CM Key: E♭ Major Date: 1995 Source: Scottish Psalter, 1615, alt.